When it's cold outside (and it's been cold) these bunnies come out to play. Rena has her own pair of bunny slippers as well. We like our bunnies around here. 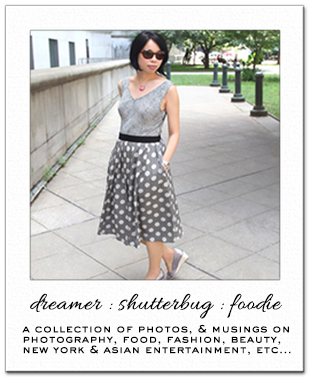 The winner of the Shabby Apple Key to Wonderland Necklace is Ivana of Macarons and Pearls. I am actually working on another fabulous giveaway for you all so do stay tuned! OMG! Way too cute!! :) Can't get over the fluffy one! Congrats to the winer and thanks for the cute pictures - I really needed the smile it brought to my face! Those are super cuteeee!!!! How awesome you all get a pair each. I totally want a pair. Those bunny slippers are adorable!! They look so warm and cozy. Oh my god how cute is that! Lovely! Those bunny slippers are so cute!! And congrats to Ivana! She won such a pretty necklace! Bunny slippers are perfect for you! They are seriously adorable, Rena's too. Awww those bunny slippers are just too adorable! They're almost too cute to wear and definitely look super warm. They are just tooooooo cute! Good to see your tootsies keeping warm with a hint of fun! Those bunny slippers are cute and so great! They look very comfortable. It's a nice post as always. Aw those are the cutest slippers ever, I need to find one in my size! Congrats to Ivana! these slippers are just so cute and fuzzy and look extra cozy and warm. 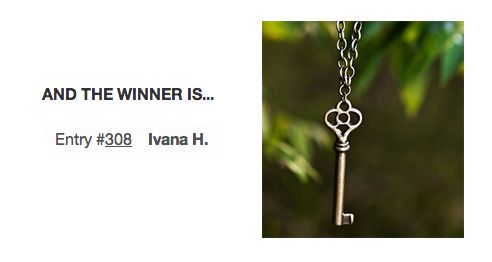 and congrats to ivana for winning the giveaway! rowena, your bunny slippers are so precious! hahaha i love them! now i want a pair. i love the little ears. I want these Bunny slippers for real! So cute! 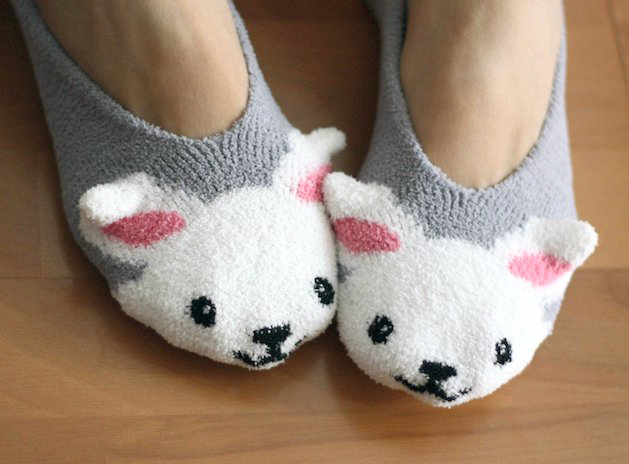 Really cute slippers - perfect when it's so cold. Oh my goodness, this is too cute for words! I'm not even sure which pair I love most: yours or Rena's! I guess I'd take them both :) And thank you so so much once again, Rowena! Winning this beautiful necklace was the highlight of my otherwise miserable week (damn you, flu!). You are the best! love the socks and the slippers... just adorable.